Step-by-step instructions on how to stop getting SMS notifications. 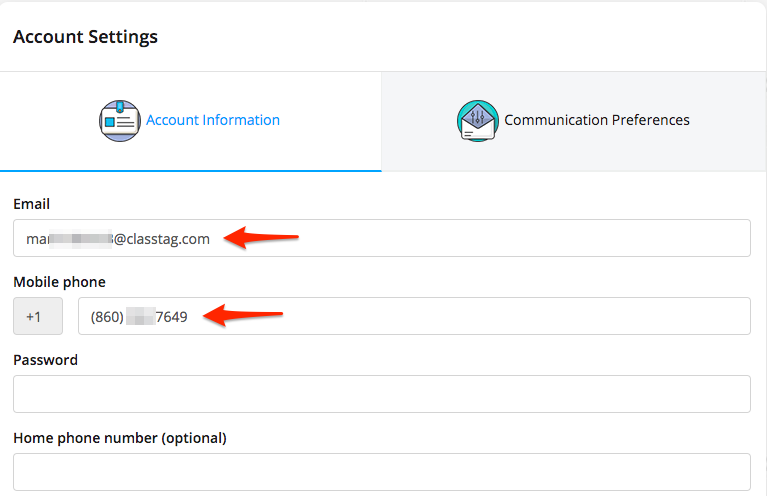 Click on the three lines on the upper left side and click on “Account Settings”. 2. Add your email address or mobile number if one or the other is missing. How I can I validate my email address? 3. 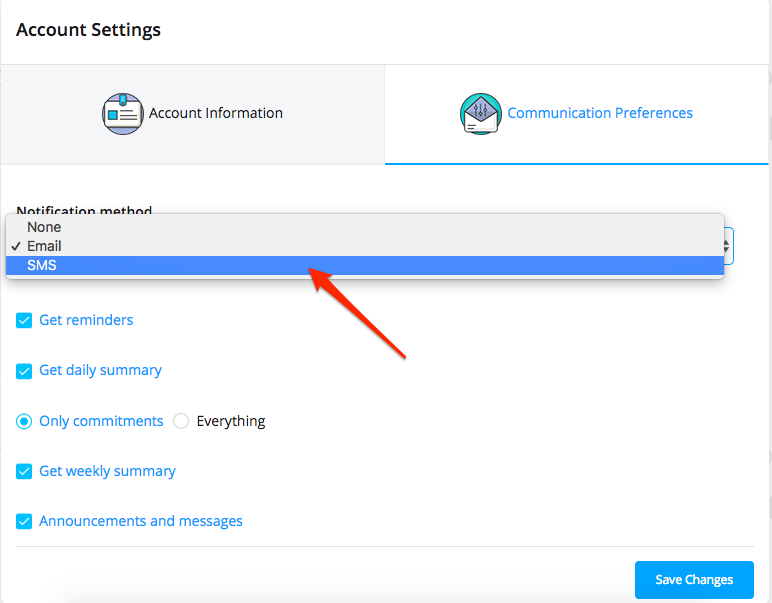 Go the “Communication Preferences” tab, then select SMS, Email or None for “Notification method”. Please note that all communications will be delivered according to selected communication method. You can change the notification method at any time. 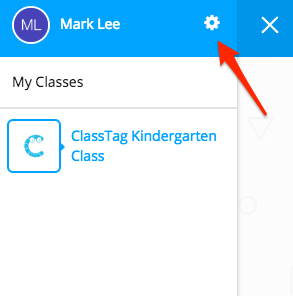 How do I confirm/validate my email with ClassTag? How do I customize and manage my account?